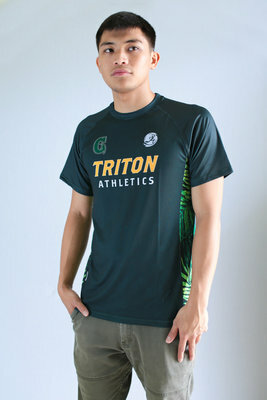 Beat the island’s heat using Under Armour Heatgear technology that keeps you cool and dry. 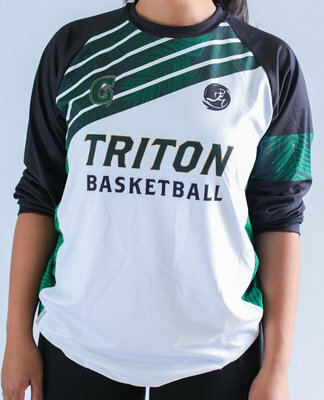 Tank features an open back style. 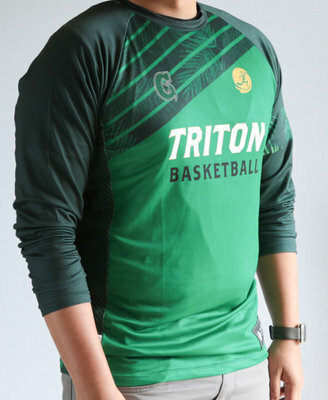 Support Triton Basketball with this limited edition Run Guam / Triton Athletics warm-up long sleeve tee. 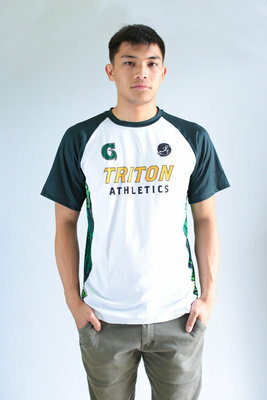 It features full DRIKWIK breathable mesh to keep you cool and dry. 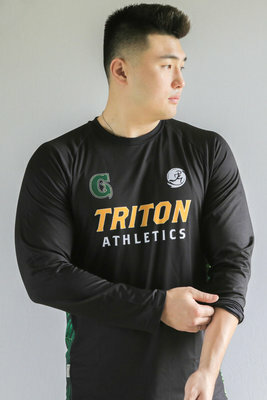 Warm up with this limited edition Run Guam / Triton Athletics long sleeve tee featuring full DRIKWIK breathable mesh to keep you cool and dry. 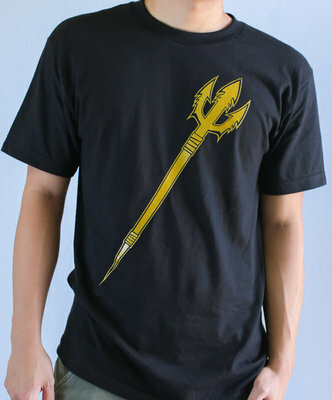 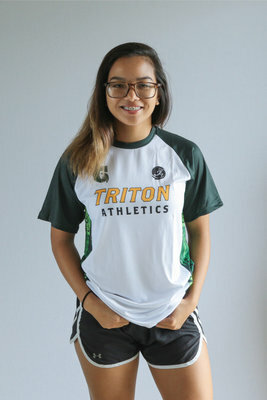 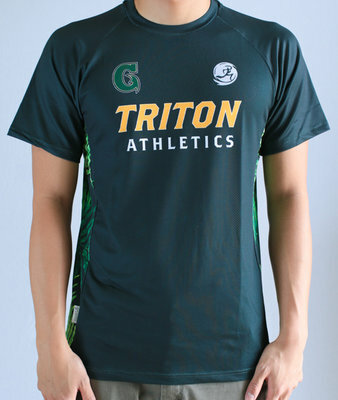 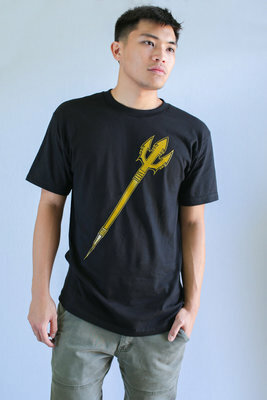 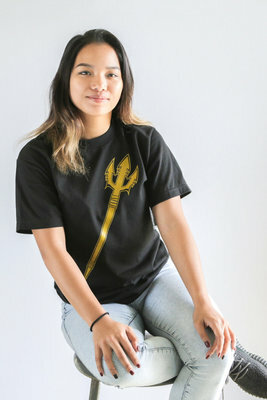 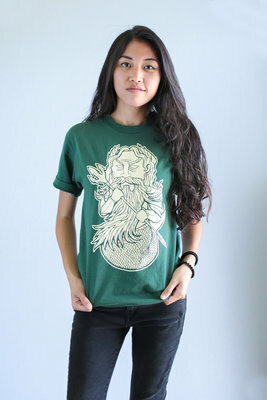 This limited edition Run Guam / Triton Athletics tee features full DRIKWIK breathable mesh to keep you cool and dry.